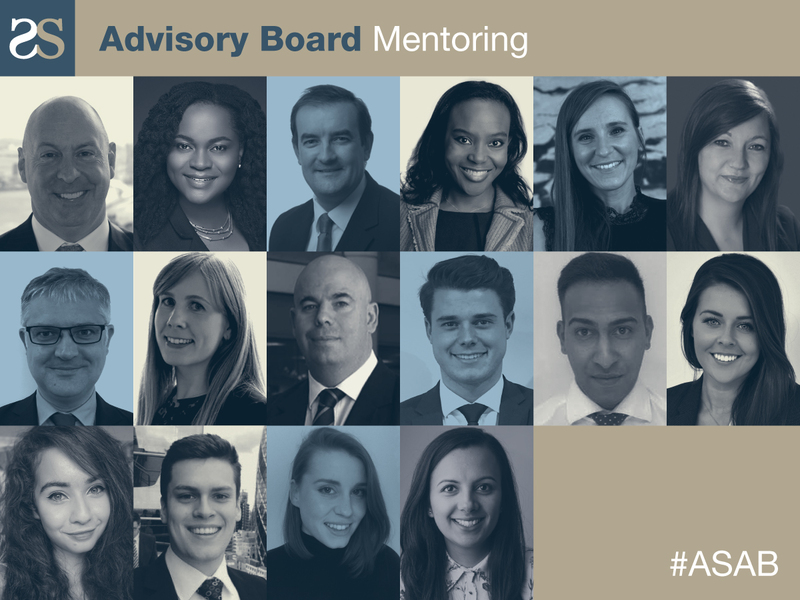 The Aspiring Solicitors Mentoring Scheme will be delivered to 15 Aspiring Solicitors members by the new Aspiring Solicitors Advisory Board members. 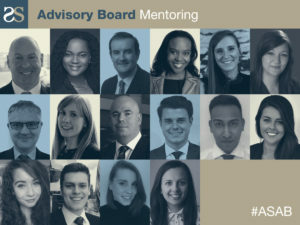 The mentoring opportunities will be for one full academic year and the lucky recipients will be selected by the Aspiring Solicitors Senior Advisory Board and Junior Advisory Board. This fantastic mentoring opportunity (as with everything Aspiring Solicitors offers its members) is 100% free. It is an incredible opportunity and we are confident it will produce incredible results. 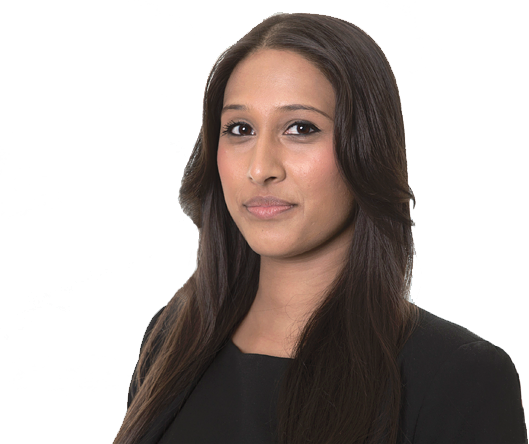 What will the Aspiring Solicitors Mentoring Scheme involve? The mentoring program will involve a series of one-to-one face-to-face meetings (all travel expenses will be reimbursed). These meetings include lunches and dinners with your mentor and other professionals to expand your legal network and above all, develop your confidence. Mentees will also be provided bespoke assistance by Aspiring Solicitors throughout the legal application process to ensure you have the best possible chance to secure your dream job! Following the announcement of Aspiring Solicitors’ partnership with LawCareers.Net, we have arranged that our mentees will have the opportunity to attend the CityLawLIVE or NationalLawLIVE events taking place in December. These intensive full-day conferences cover every aspect of the life and business of lawyers and law firms, involve close contact with top law firm sponsors and include detailed guidance on how to launch a legal career. Demand for places is fierce and attendees see a genuine increase in their prospects of success. 8 places for AS mentees have been reserved at each event. Any Aspiring Solicitors member can apply for the mentoring. In fact, we would encourage all Aspiring Solicitors members to do so! Applications for the 2016/17 mentoring scheme are now closed. We will be contacting all applicants in due course. We will review applications on a first come first served basis and will announce the successful applicants in due course. Please ensure you apply for this opportunity ASAP. We are expecting this to be extremely popular.